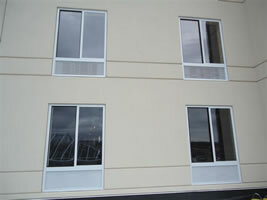 WinTech’s most economical aluminum commercial window system. The S250 is a 2 ½” thermally broken frame and is available in a full range of options including Fixed, Single Hung, Slider, Projected and Casement. Performance values range from LC to CW and endless glass and finish possibilities When you need a great performing window but want to stay within your budget look no further…The S250 is just what you need. When performance really matters the WinTech 325 window system lives up to the build. 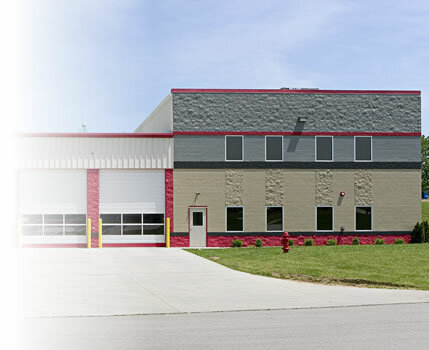 The 325 series is a 3 ¼” frame depth thermally broken aluminum system that offers a commercial window rating of CW 70 or better. WinTech’s 325 system allows you to meet all the speciation of a 4” system but stay within the budget of a 3 ¼”. Available options are Fixed, Projected and Casement with endless paint and finish options.